At this exquisite restaurant, seafood from the Arabia Sea and the world’s oceans are prepared with mastery and artistry. 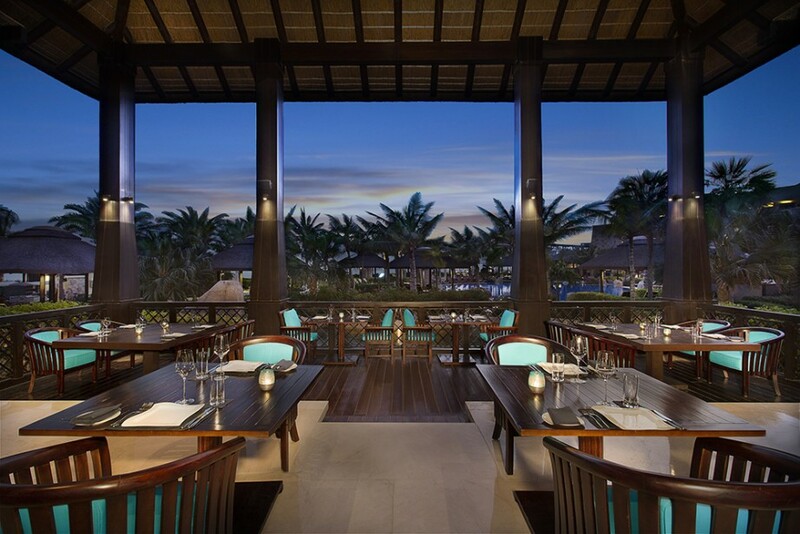 This pagoda-style restaurant, blending indoor and outdoor dining areas, brings out the best of fresh catches with Asian and European culinary techniques. Feast on French oysters, Canadian lobsters, Hokkaido scallops, Alaskan king crab legs, U.S. prawns and Norwegian salmon – on ice or freshly cooked. 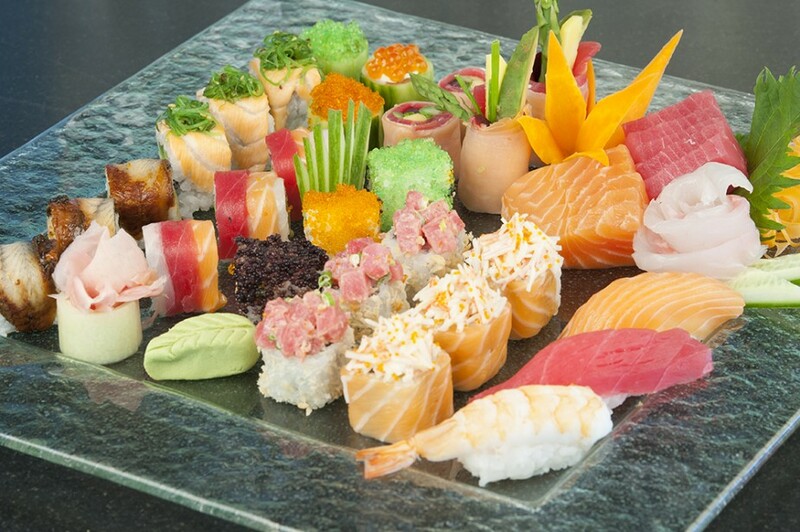 Our expert chefs create sushi, sashimi, nigiri and maki from the finest tunas and other seafood. 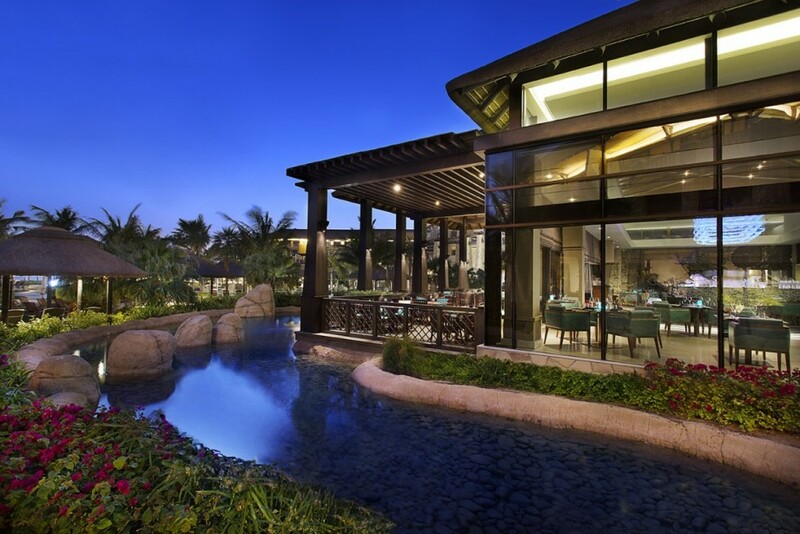 The extensive menu continues with signature curries, divine soups and grilled specialties. The dessert selection features favorites from the Gulf region, East Asia and France. Children get their own menu featuring favorite seafood, pastas, sweets and beverages. 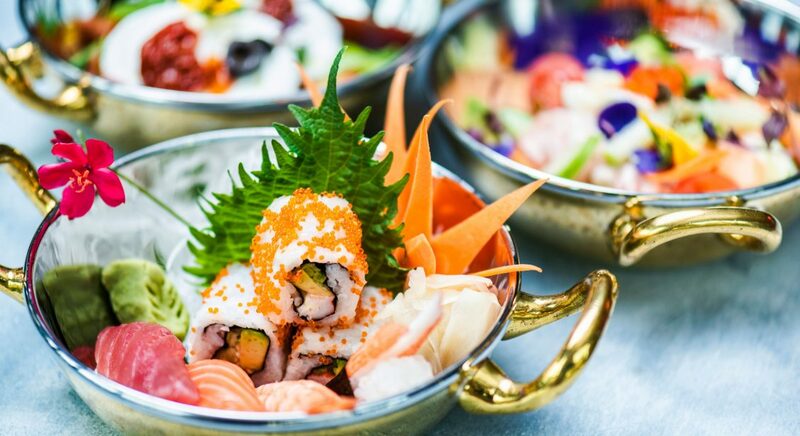 For a delicious weekend treat, seafood lovers will not want to miss Ocean Brunch on Fridays or Sushilicious Brunch on Saturdays, both served with free-flow beverages at Moana.